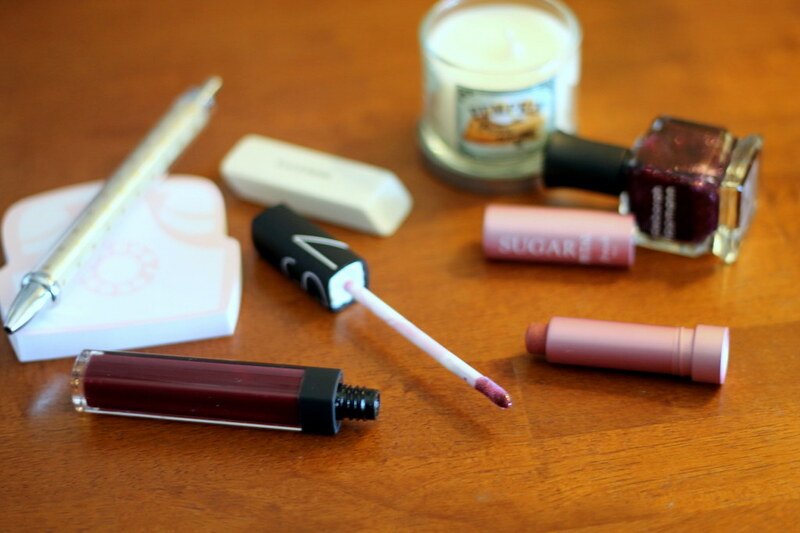 While I love fall fashion, I’ve always been slightly intimidated by fall beauty trends. I’m always into a smokey eye during the colder months (a recurring “trend,” it seems), but a dark berry lip? I wasn’t sure I could pull it off with my pale skin. I’ve decided to experiment with different combinations to make a vampy lip work for my skin tone. 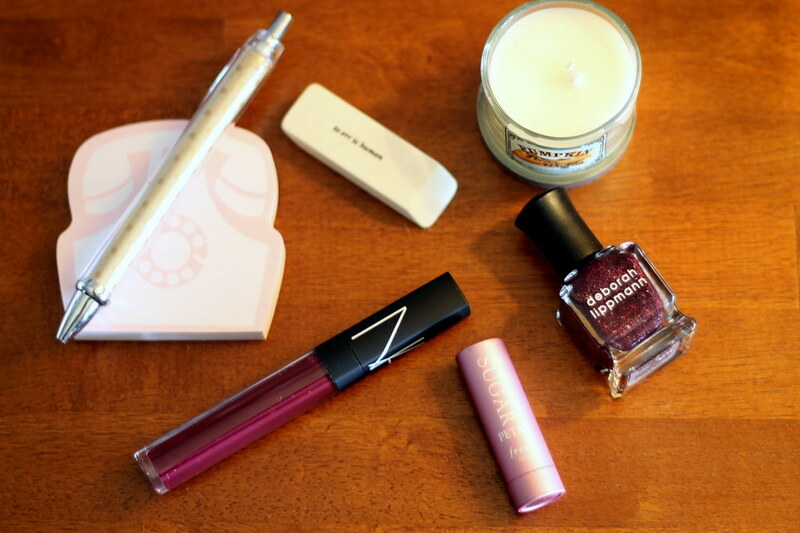 My favorite so far has been layering Fresh’s “Petal” (a mauve pink) with NARS’ “Sixties Fan” (a very dark pomegranate). The result is just the right hint of berry without making me look paler than I already am. You can see the look on me in tomorrow’s outfit post! Stay tuned!